NOTE: Submission of your work for showcase consideration is FREE for 2016 (Exclude films)! But, ALL participants/contestant must still purchase a Showcase Talent Pass in order to attend the weekend of events during the IFL Conference weekend. It is considered the same as our Crew Pass. But, those selected to be featured in the showcases will be upgraded to our Director’s Pass at time of sign-in during the conference weekend. All submissions will go through our approval process and be notified if they have selected to compete prior to the weekend of July 22-24. Industry talent! If you work within the film or digital media industries or looking to get into them, you should submit your work! Work can be considered, visual, sound, or performance, but must be related in some way to be considered. So, if you have designed film posters, taken photos for BTS, created animations or title sequences, have monologue videos, sizzle reels, sound bites and more, you should submit. 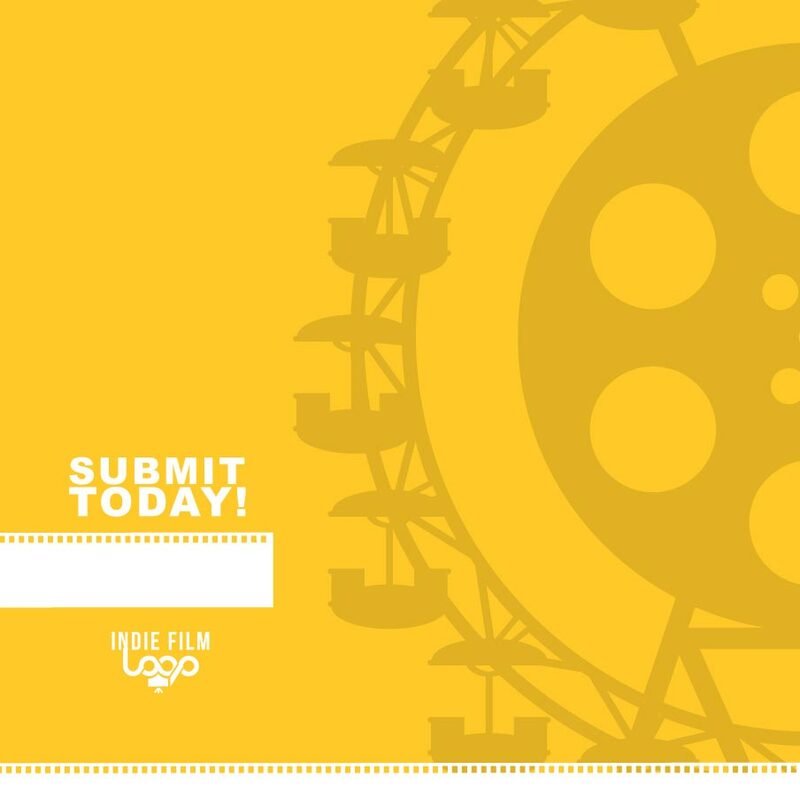 After submitting your work, it will be reviewed by our experienced board of advisors and will be judged based on originality, creativity, quality of work, experience level, and other specifics based on each category of submission ie; actors, film scoring, SFX makeup, poster design, etc. Our board of advisors will then deliberate and vote and those who adhere to the standard of quality we look for and then select the TOP 30 – 50 to be showcased and/or compete during the IFL weekend of events. Although their will not be a competition for every category, we are open for all industry related work for showcase consideration. ALL submissions are to promote the individual talent and not a company. Companies looking to showcase shouldclick here for vender/exhibitor opportunities. *Submitting early is highly recommend because slots will be limited.